Meta Knight confirmed for Super Smash Bros.
Two days ago, Sakurai posted images of Mii fighters using the Meta Knight mask and Samus mask. 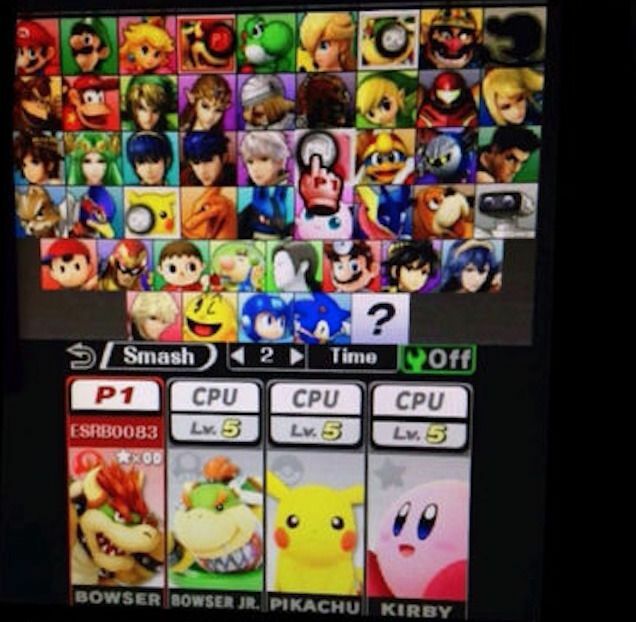 Leading many to believe Meta Knight was probably going to be included in their upcoming Super Smash Bros. title. According to a character guide released in 1993, Yoshi is just a nickname and Yoshi's full name is T. Yoshisaur Munchakoopas. It doesn't say what the "T" stands for unfortunately. The guide also indicates that Mario isn't a human, but a "homo nintendonus". During this year's E3 conference, Nintendo announced Mario Maker. A game on the Wii U that would allow users to create and play their own Mario courses. A new trailer for Pokémon Omega Ruby and Pokémon Alpha Sapphire has been released. 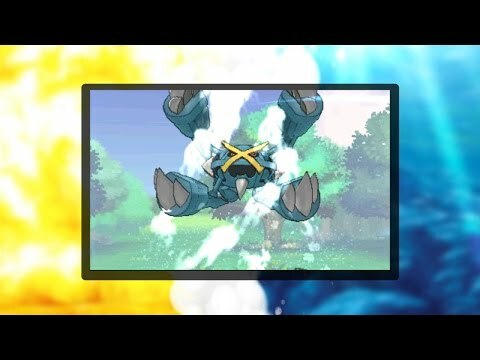 The trailer shows Mega Metagross, Pikachu in several different costumes, and the returning gym leaders and elite 4 from the original Ruby and Sapphire in 3D graphics. Nintendo announced that Lucina and Robin from the Fire Emblem series would be joining Super Smash Bros.
Lucina is primarily a sword fighter. Robin is a character that focuses on magic, but also has access to a sword. The female version of of Robin is playable as an alternate costume.